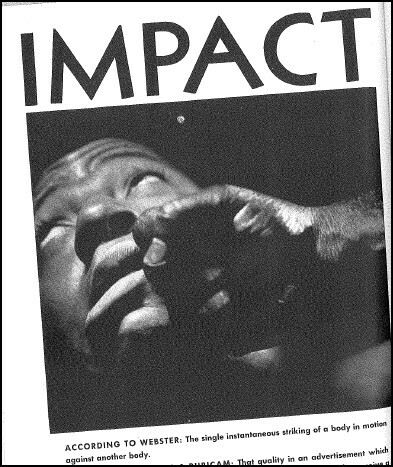 IMPACT: that quality which strikes suddenly against the reader’s indifference and enlivens his mind to receive a message. 5 POSITIVELY GOOD WAYS WE CAN MARKET YOUR HOME. Depending on your needs, we may offer some or all of the following marketing and advertising strategies. 1 Internet technology (online). 84% percent of all buyers and sellers begin their real estate transaction online. Captained by my assistant, we specialize in online marketing to drive more traffic to your home’s website. Our websites, through search engines, have already captured top real estate terms in Northern Nevada. 2 Our in-house marketing department (offline) was created in 1997 with the goal of creating only first class materials—flyers, direct mail cards, brochures. All materials are designed to give an edge to our clients from the competition. Our in-house staff of designers and media experts provide you with over 150 years of combined experience in print, broadcast, and internet promotion. 3 Local advertising and promotion. After I thoroughly analyze your property for its best market potential, various Internet and print publications would be chosen for exposure. Our reach extend from some of Northern Nevada’s top luxury communities like ArrowCreek Homes, Zephyr Cove & Incline Village real estate. Editorial content, position, market reach and frequency are considered in the overall advertising program. I assess each publication for its ability to hit targeted audiences with broad market reach. Some of the local publications we use include: Reno Gazette Journal, Tahoe Tribune, North Lake Tahoe Bonanza, Sierra Sun, Homes & Land, Premiere Homes and Tahoe Luxury Homes. 4 National & International advertising. When it comes to promoting our luxury properties, Chase International holds some of the finest connection to the world’s most prestigious publications. You expect the best, and we deliver: Luxuryrealestate.com, Forbes, Leading Estates of the World, The Wall Street Journal, Unique Homes,duPont Registry and EstatesWest. 5 Public Relations. One of the most important principles is public relations. Depending on the property, we develop proactive, strategic public outreach campaigns designed to meet your gaols and increase interest. Each month, our public relations firm prepares and distributes press releases to the appropriate media on any listing that justifies coverage. Past accolades include editorials with the Wall Street Journal, NBC Nightly News, New York Times, Fox Television Network, San Francisco Chronicle and Los Angeles Times. P.S- Secrecy, (aside from listing it in the MLS) is also an option. In the past, some of my clients wanted to keep a low profile in marketing their home. I would be happy to do that as well.